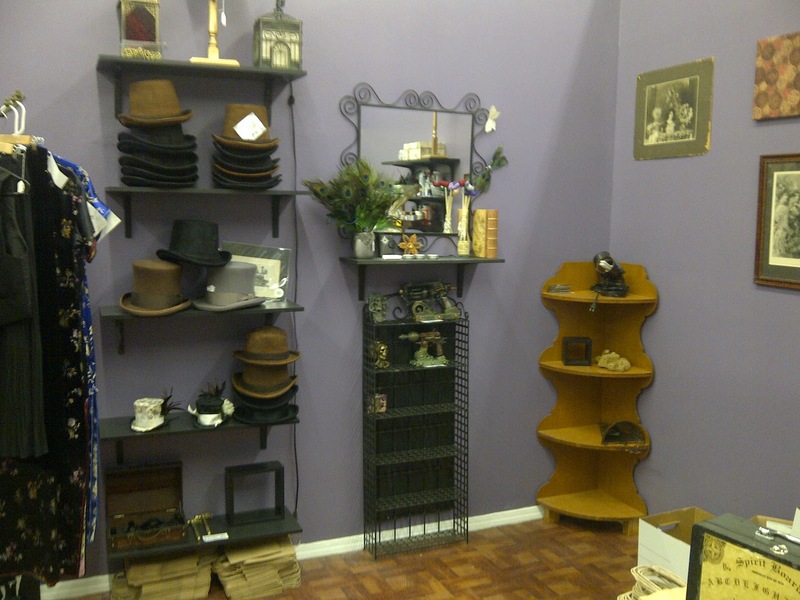 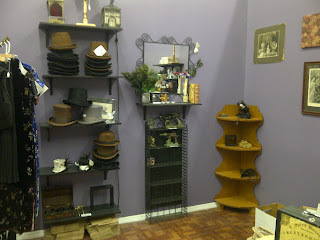 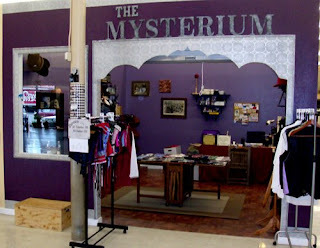 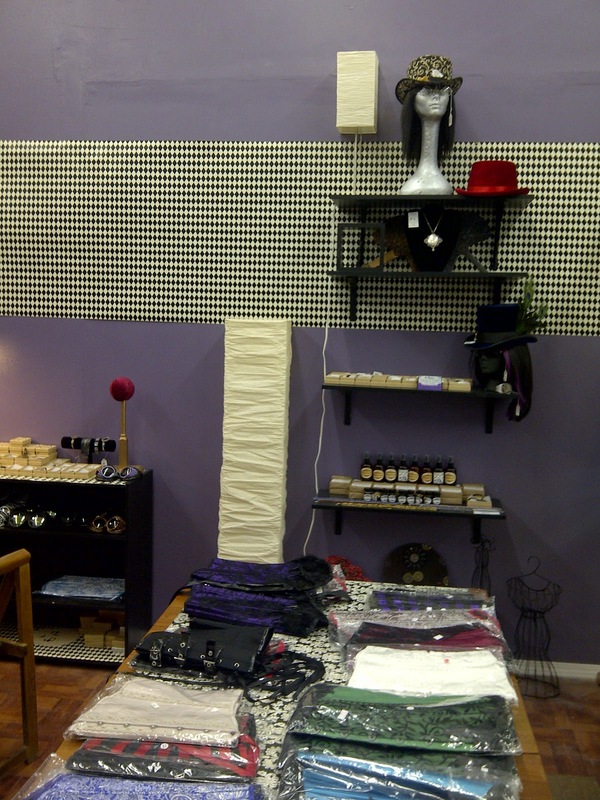 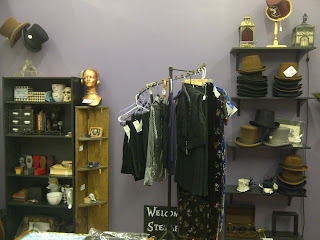 Come check out the new Mysterium Shop Space! 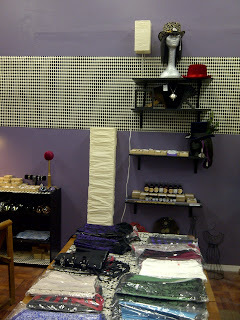 Larger means it is going to get filled with many more goodies! !